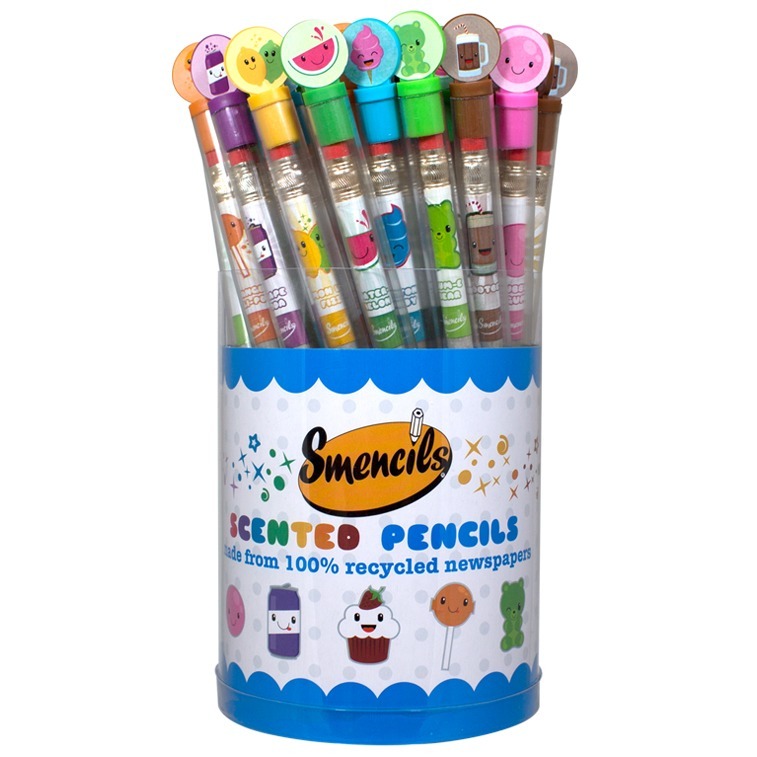 Case of Smencils comes with 10 buckets of Scented pencils. Each bucket comes with 50 Smencils. 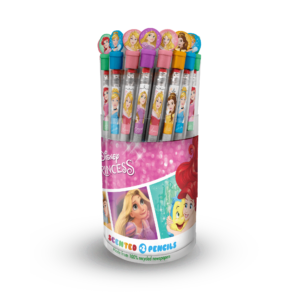 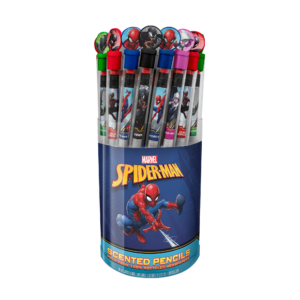 You will receive 5 each of the 10 scents per bucket, for a total of 500 pencils per case. 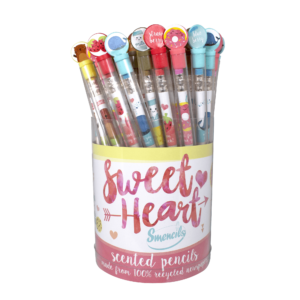 Each Smencil is a No.2 graphite pencil and is made from 100% recycled newspaper.